The best android and cyborg movies ever made: humanoid robots on film. 1 – Blade Runner (1982) replicants and androids in the best sci-fi movie ever filmed. 2 – Terminator (1984) An android is sent back in time to kill an enemy commander's mother before he is born. 3 – Star Trek: First Contact (2002) with Data and the Borg, First Contact is a natural (and good) android movie. 4 – Alien (1979) In Ridley Scott's sci-fi masterpiece, Ash is a great android crew member. 5 – I, Robot (2004) based on the Isaac Asimov novel. 6 – Terminator 2: T2 Judgment Day (1991) One android is sent back in time to kill another android and the boy he is protecting. 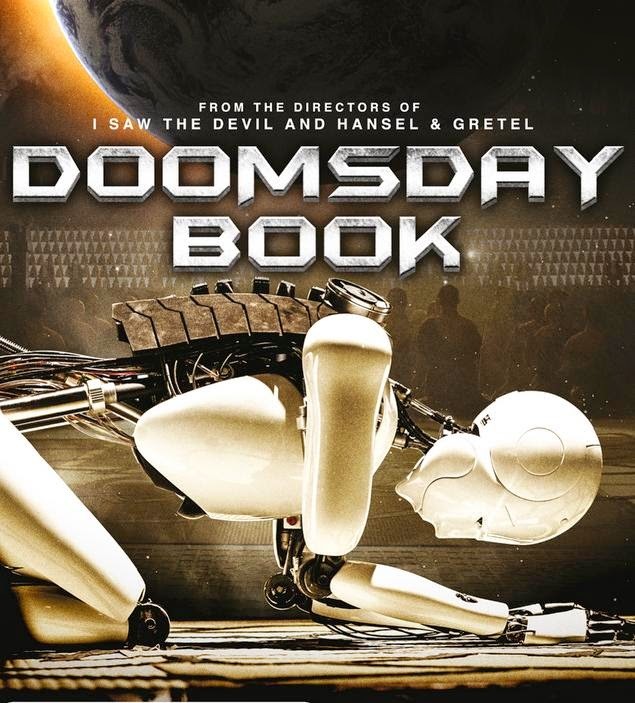 7 – Doomsday Book (2012) South Korean movie about a robot that reaches enlightenment and is then hunted down by its creators. 8 – Impostor (2001) androids are used as bombs to attack Earth in the future. 9 – Screamers (1995) tiny machine creatures attack and take over human bodies. 10 – Aliens (1986) Bishop makes another great android for the deep space crew. 11 – Nemesis (1992) is the main characters a man or a machine? 12 – Battlestar Galactica (1978) makes it one both our lists: the android overlords here, and the shiniest Cylon warriors on the robot list. 13 – Battestar Galactica: Blood and Chrome (2012) Although the new BSG series really fails, this one spinoff movie was saved by Luke Pasqualino and a few cool cyborgs. 14 – Ghost in the Shell (1995) Japanese anime about a female android cop. 15 – Eva (2011) Spanish sc-fi movie in the year 2041 when men live with machines/androids. 16 – Westword (1973) robotics in a theme park go haywire and start killing guests. 18 – A.I. Artificial Intelligence (2001) a young child android has feelings. Worst android movies: Cyborg (1989) and Bicentennial Man (1999) yawner movie with Robin Williams. Star Wars had a stack of robots. Few were really android or big, but they did have good character appeal. 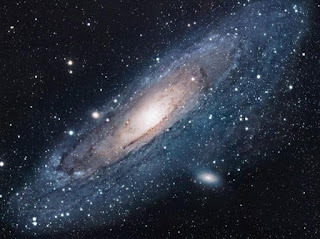 For giant robots (non-humanoid), check out the Big Robots list. Now keep your eyes peeled for any shifty androids posing as humans.